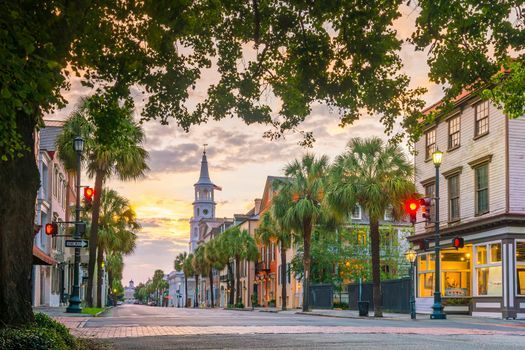 Charleston is a beautiful Southern city packed with charming places for couples to visit when they just want to spend some alone time together. As a matter of fact, many publications have ranked it as one of the most romantic cities in the country. Get lost in a world of historic architecture, majestic, tree-lined parks, intimate restaurants, oceanfront views and much more when you and your sweetheart come to town. 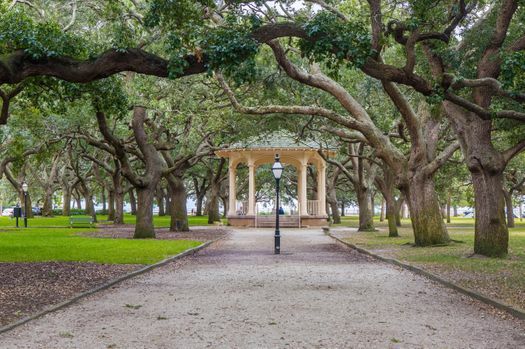 The following seven places should be on your list of things to do during your next romantic getaways in Charleston, SC. 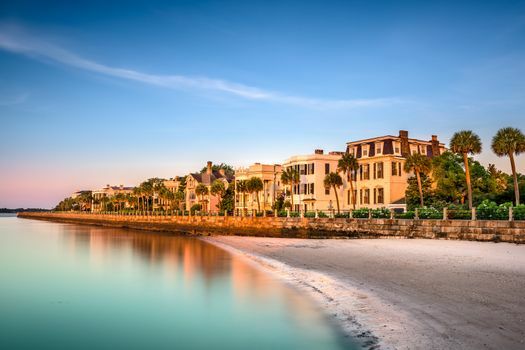 While Charleston doesn’t have a beach within its city limits, it is surrounded by beautiful barrier islands with white sandy beaches and beautiful views of the Atlantic Ocean. 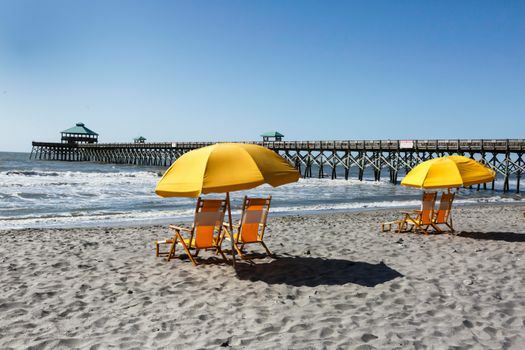 Folly Beach is laid-back with a hipster vibe, and it’s a favorite for surfers. 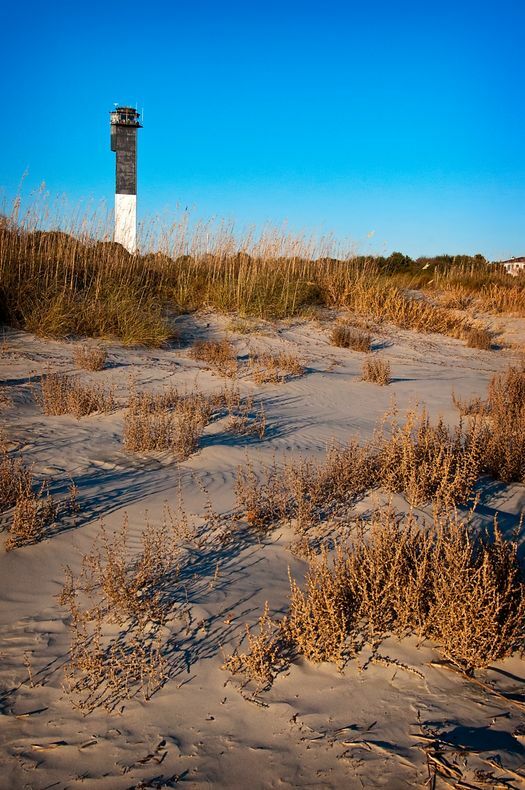 Sullivan’s Island is a bit more upscale and quiet, especially during the tourist off-season. White Point Gardens is a beautiful park that sits at the southern tip of the Charleston peninsula, just between the harbor and the city’s grandest old homes. On any given day, you’ll catch couples enjoying picnics on the grass, people-watching from the many benches and just soaking in this magnificent city. Because the city is surrounded by the ocean, rivers, creeks, a harbor and the Intracoastal Waterway, there are plenty of opportunities for those who enjoy being on the water. 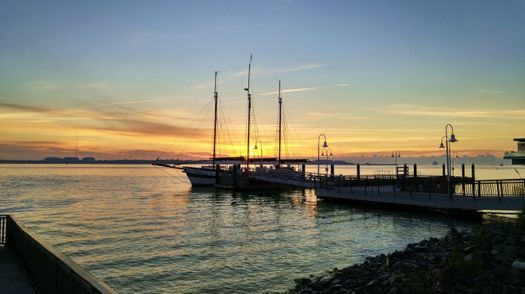 The Schooner Pride is an old-fashioned sailboat that takes couples on beautiful sunset cruises, including adults-only sunset cruises with wine tastings. 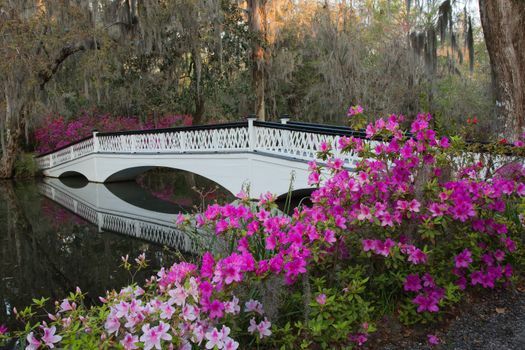 Charleston is home to several historic plantations, such as Magnolia Plantations and Gardens, which dates back to the 1600s and is one of the oldest plantations in the South. Take the nature train and other guided tours, or walk hand-in-hand through beautifully landscaped gardens. If you’re in search of a quiet, candlelit dinner, check out some of the best restaurants in Charleston, SC. 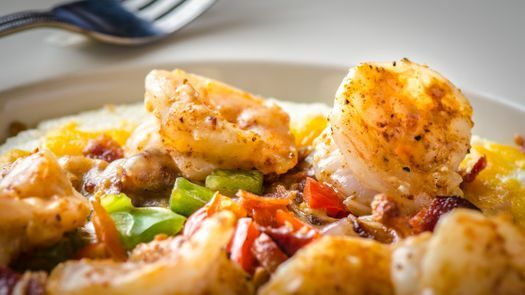 Enjoy Italian at Trattoria Luca, fresh seafood and harbor views at Fleet Landing or seasonal Southern cooking at Husk. Couples who don’t feel like going out can pamper themselves at a spa like the Spa at Belmond Charleston Place. Enjoy deep tissue couples’ massages and facial treatments at one of the most popular spas on the entire continent. 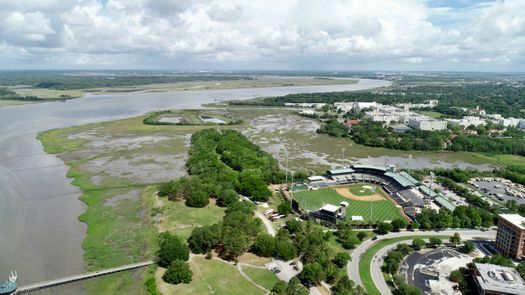 For the sporty couple, a minor league baseball game is a must for your Charleston, SC, weekend getaway. The Charleston Riverdogs, an affiliate of the New York Yankees, play at Joseph P. Riley, Jr. Park (or simply “the Joe” to locals and fans). Of course, you’ll want to check the season schedule before you come to make sure the Riverdogs are in town. Sometimes, you can even catch a romantic fireworks display on Fridays after the game.